Petradi is situated in Levrossos beach, in Tholaria village, just 15 minutes walk from Aegiali, in the northwest of the island. The beach is beautiful and quiet, with sand and crystal clear waters. Tholaria is a traditional village with the characteristic white Cycladic houses and narrow streets, that is a must see and worth exploring. The ferry link connecting Amorgos to Piraeus and the Cyclades is daily. 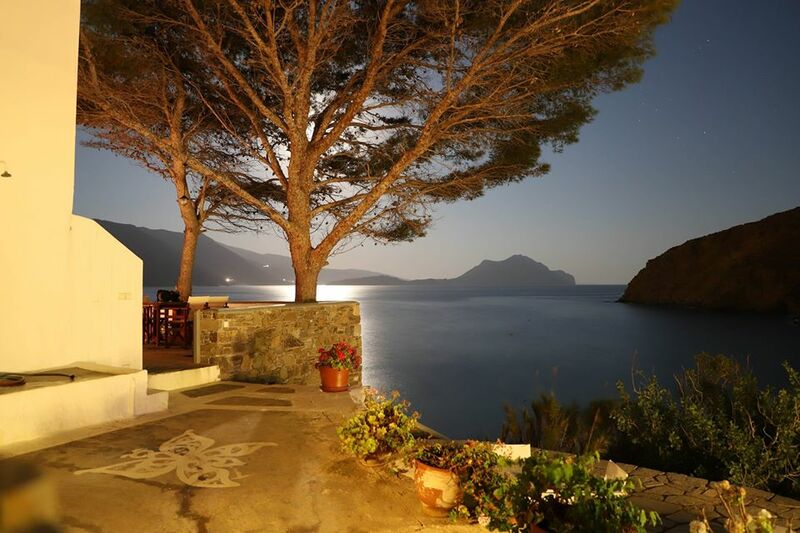 In Amorgos there are two ports, Katapola which is the main port, and Aegiali which is closest located to Levrossos and "Petradi". When you arrive at the port, you have the option to reach our accommodation either by bus or by taxi. 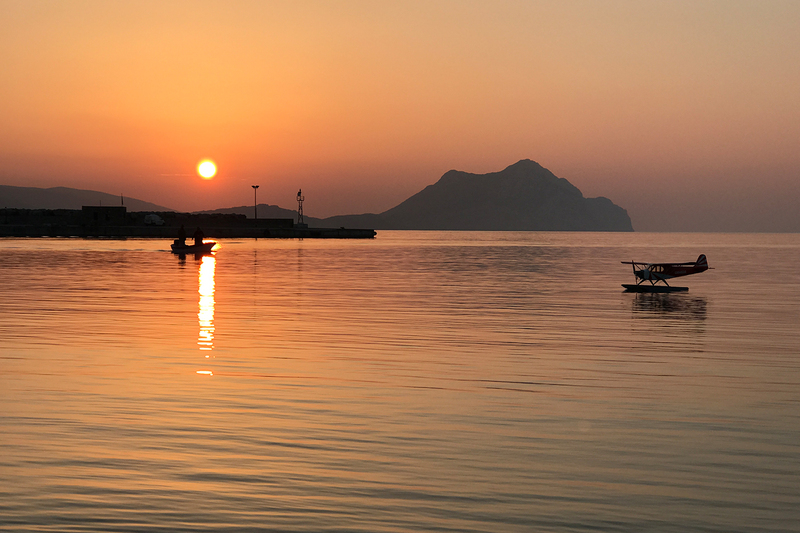 We are waiting for you in Levrossos, one of the most beautiful beaches of Amorgos, with sand and blue waters. 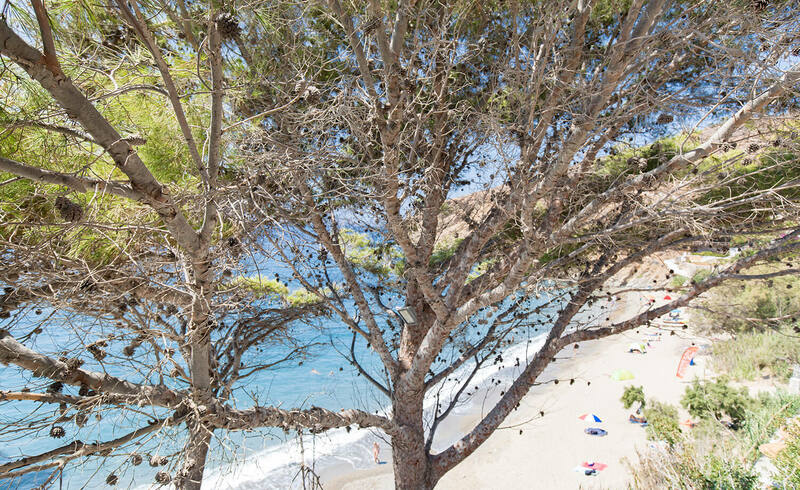 Our accommodation is in a short distance from the beach, where you will enjoy the sun and the sea.